I read this in less than 24 hours, stopping the first night only because i had to be up in 4 hours. Everything she writes is so...true. Tina Fey is one smart cookie. Recommend to any reader of David Sedaris or Chelsea Handler, although not quite as crude as Chelsea. 2 thumbs up. Well worth straining my eyes trying to read it on an iPad in the sun. 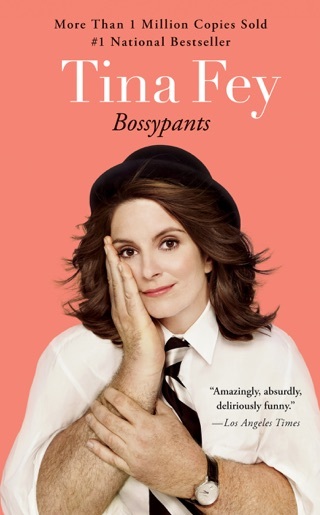 Tina Fey's "Bossypants" is a literary gem. Loaded with fun tales from her both personal and work life, you are on a ride and you won't stop laughing, even after it's over! Definitely splurge the extra $1 for the extended version, which includes a hilarious introduction, read by Ms. Fey herself and pictures that are just priceless. 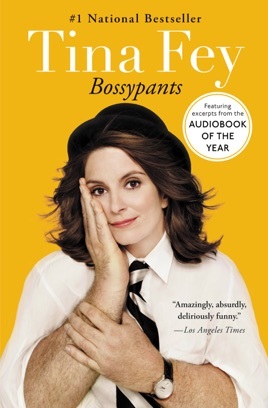 For any SNL, 30 Rock, Tina Fey, comedy or just any human, really -- get this book -- you'll love it!